Gambling is something that can get out of your control if you overuse it. All the casinos that we recommend here do have the highest bonuses that can be found on the internet, but they also run the responsive gambling campaigns and they care for the people that come on their sites. Gambling can, of course, have its downfalls as well as being an exhilarating pastime and a reputable casino will always offer a range of helpful services to its customers. 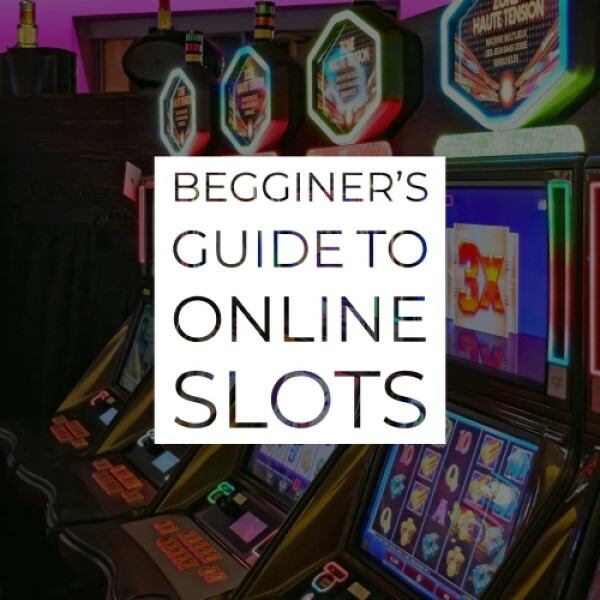 Here are a few sites that should help you if you feel like you are going the wrong way when it comes to gambling. BeGambleAware (formerly Gamble Aware) – an organization dedicated to overseeing the whole gambling industry as well as catch and offer protection to the consumers that are having difficult times. Gamblers Anonymous – A small group of a dedicated crew that will help whoever is having a hard time with gambling. GamCare – this organization provides support to anyone who may be suffering from a gambling compulsion. Gam-Anon – An organization which aids the ones who are affected by someone else’s gambling problem. There are multiple other ways to prevent reaching this step and passing the unwanted limit by offering questionnaires on their websites which can help you to identify any problems you may have. Betting Limits – This is present in all of the casinos on our site, and it is a betting limit that you can set. The betting limit doesn’t allow you to deposit more money than your limit in a previously determined time period. The time period can be from 24 hours to a week. Self-exclusion – This is another powerful tool to fight against gambling addiction, and this is to exclude yourself from all the promotions that are coming on your PII from the site, in a previously determined period from one month up to five years. Gambling is supposed to be fun. When the Fun Stops, Stop Playing!